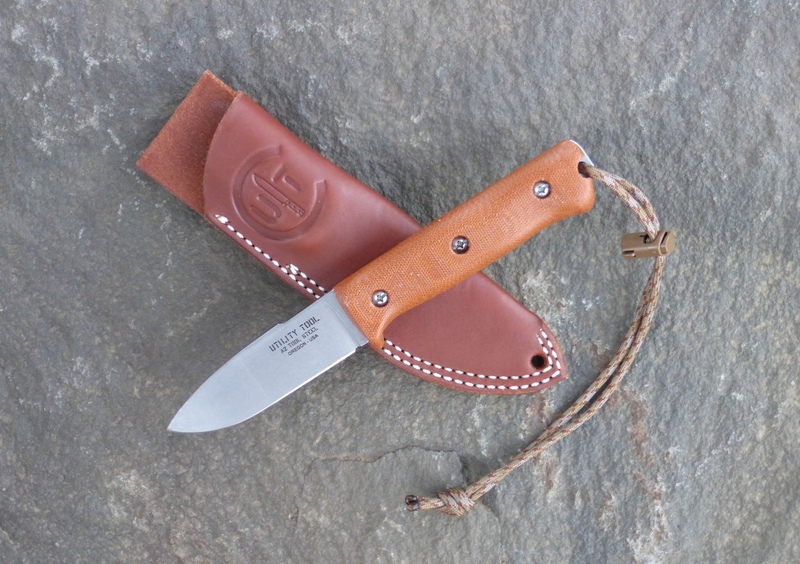 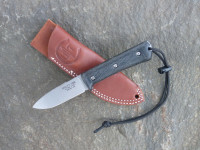 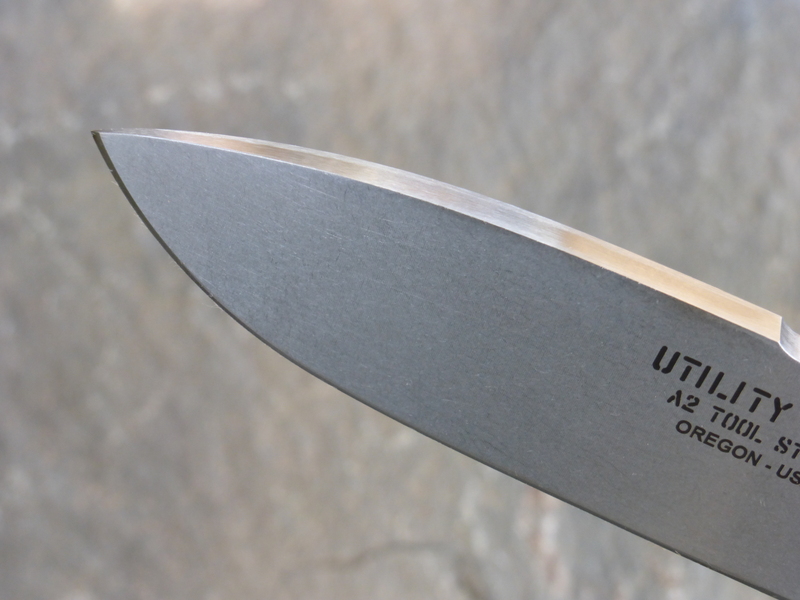 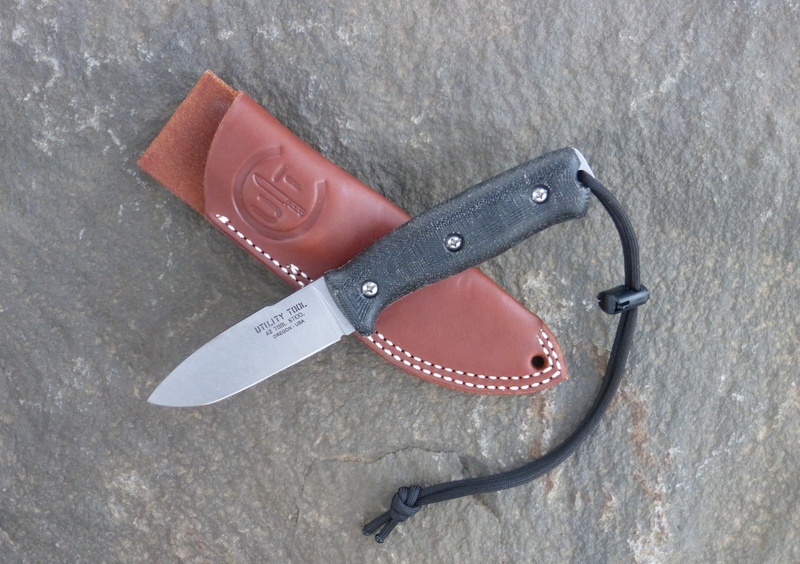 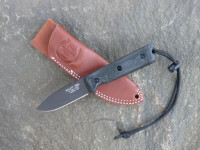 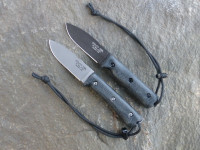 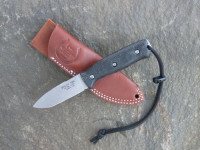 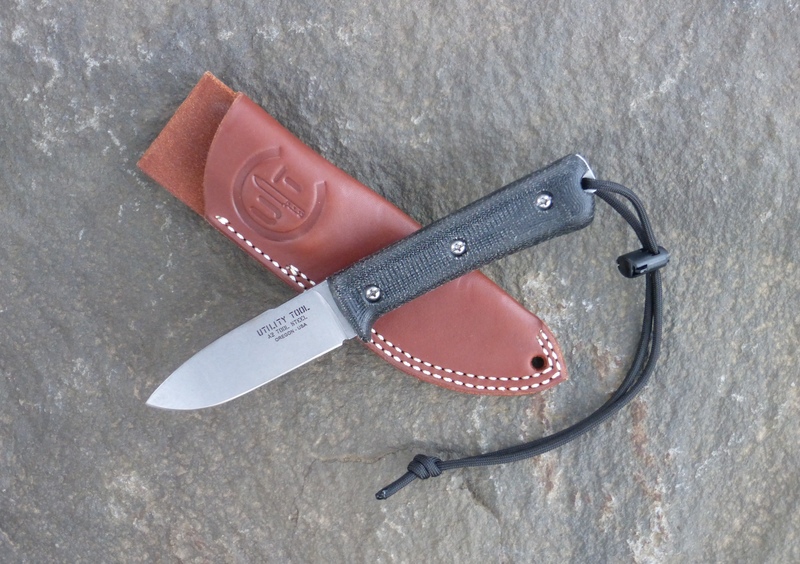 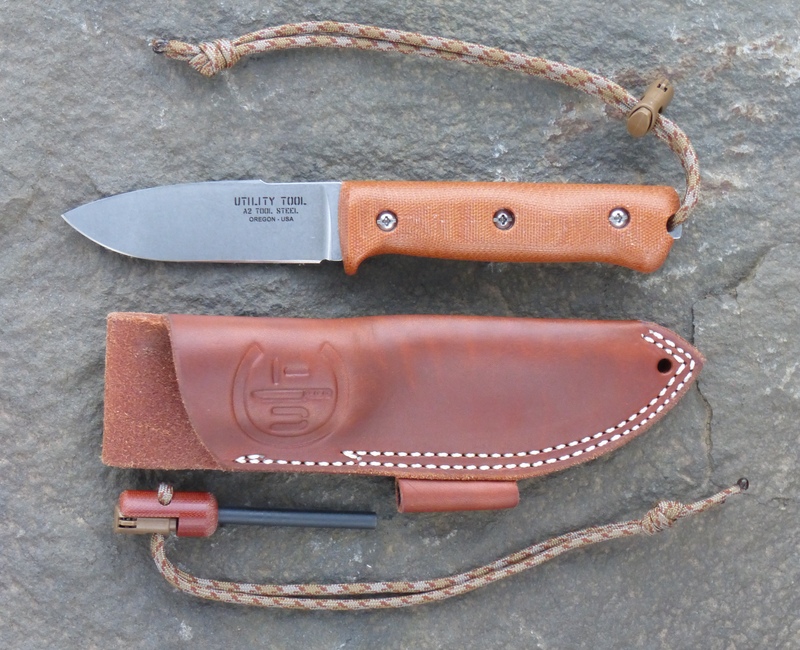 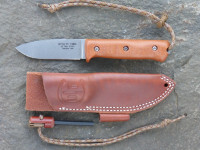 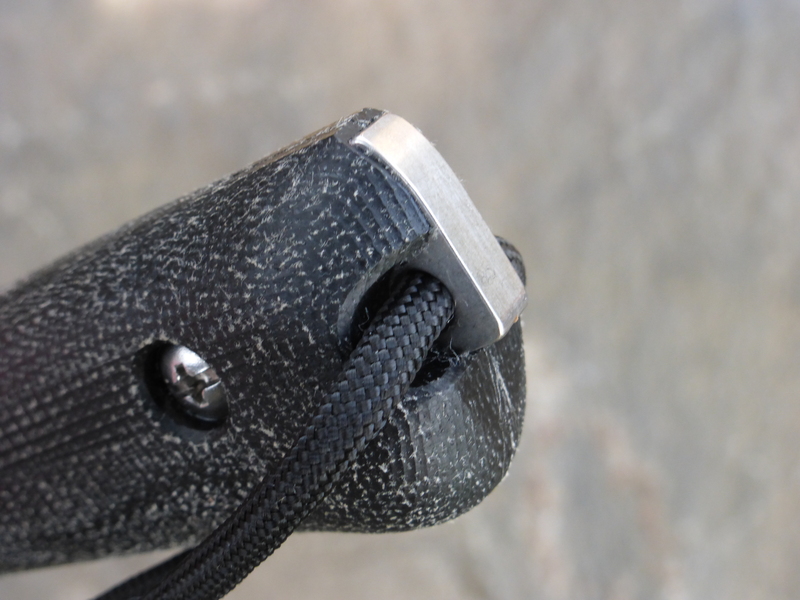 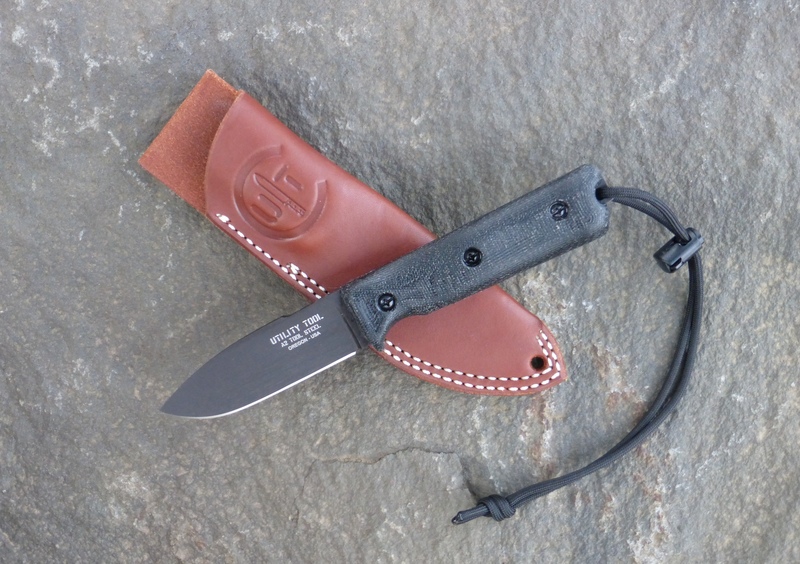 *Note: Stonewashed surface finish, Handle profile and material and Sheath design subject to availability. 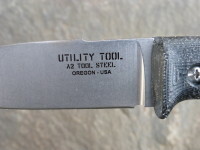 All information deemed accurate and reliable at the time of posting. 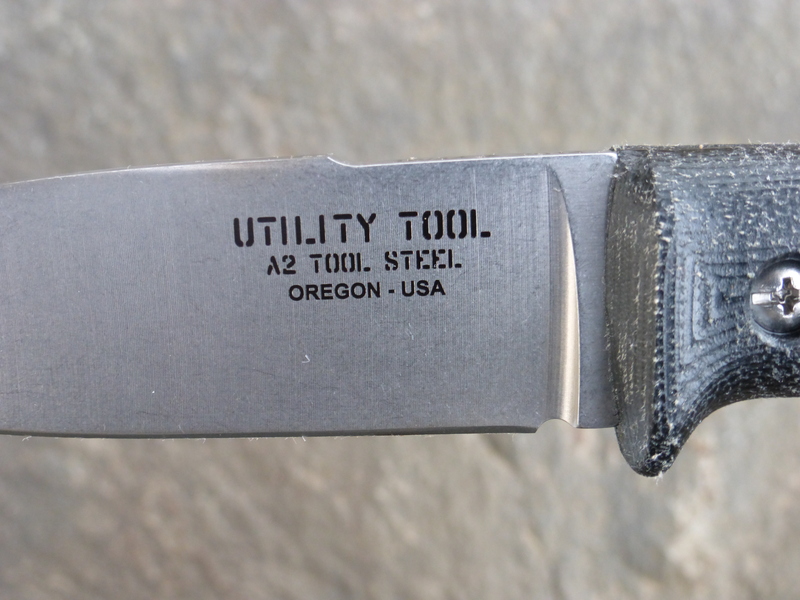 Utility Tool knives are semi-production tools that are hand assembled from precision components made to exacting specifications. 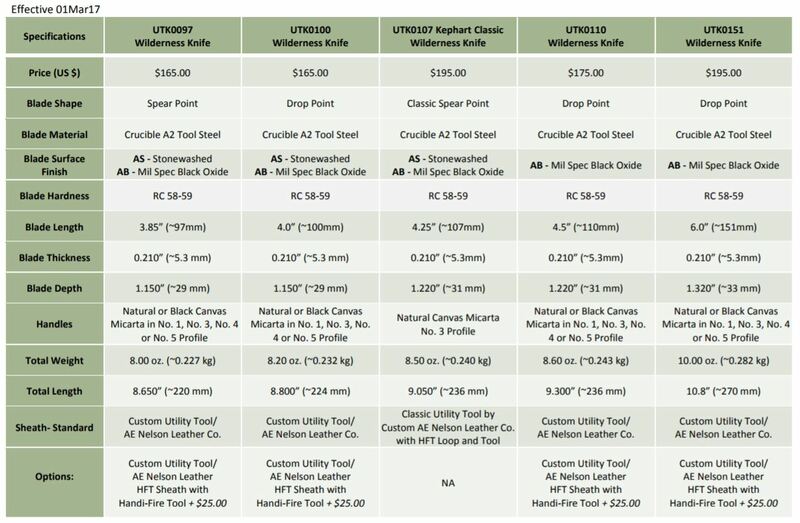 Specifications and dimensions may vary and are subject to change without notice. 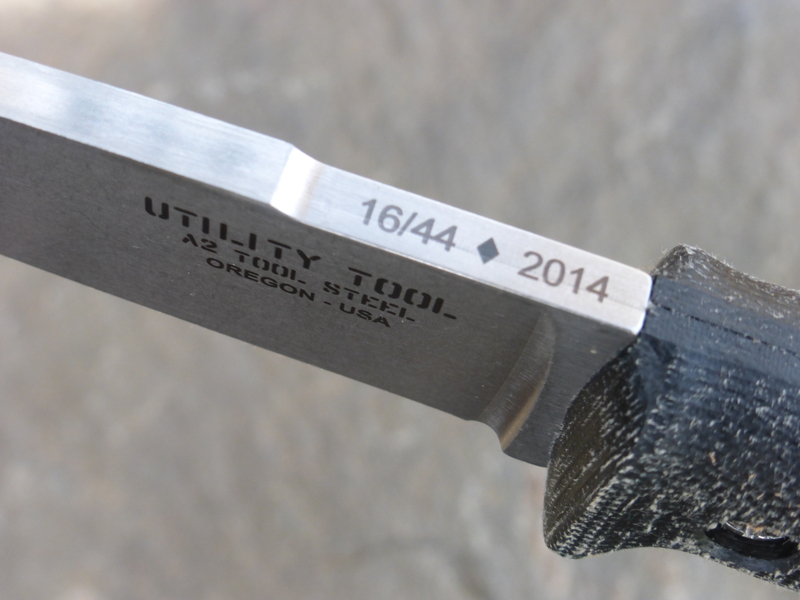 One thing that will not change is that these tools are made with pride in these United States by Americans devoted to quality and customer satisfaction.